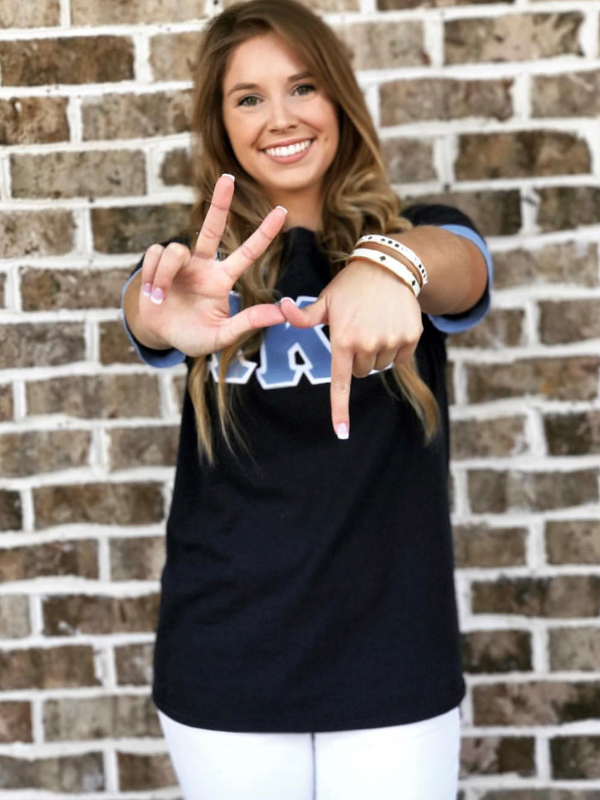 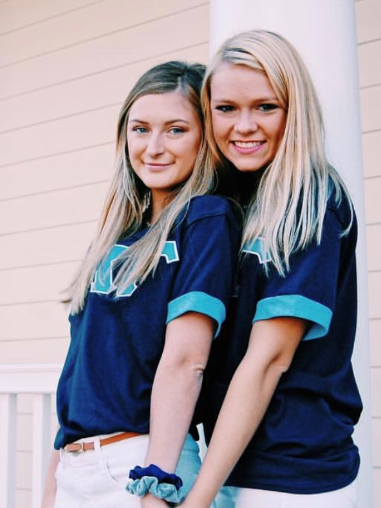 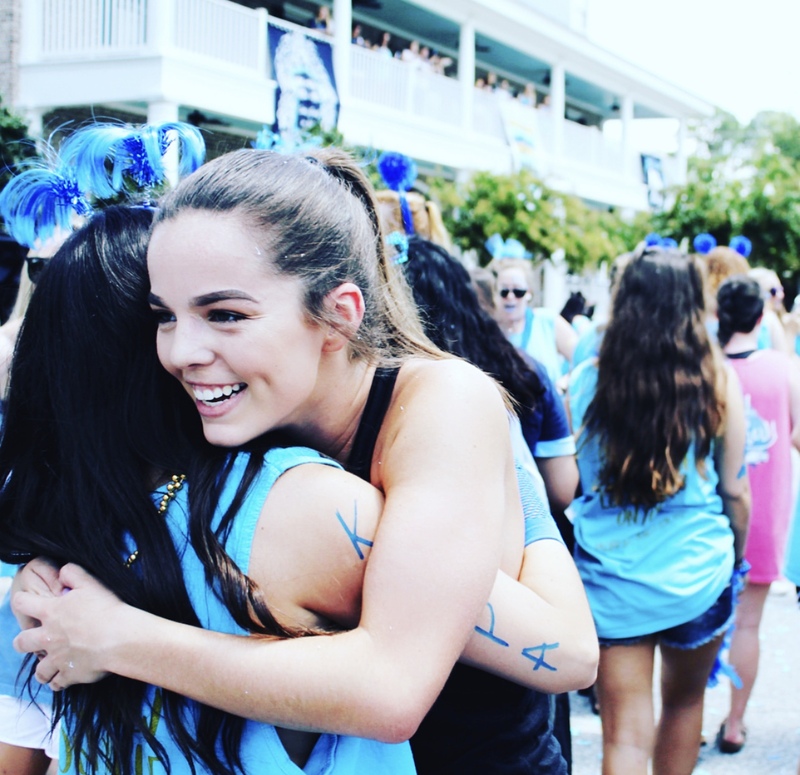 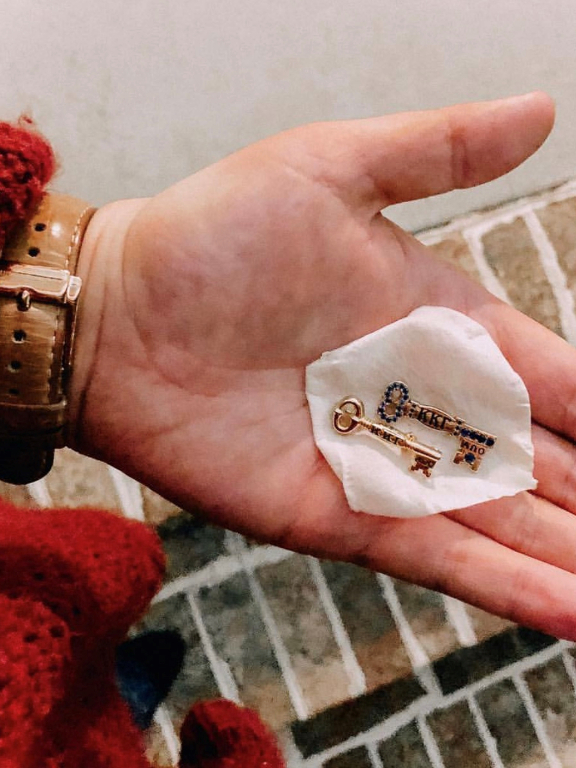 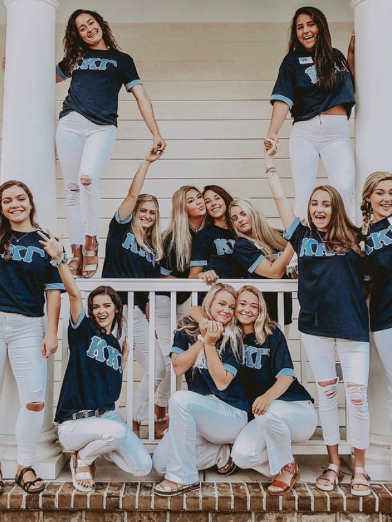 Achieving academic excellence is something we truly value here at Kappa Kappa Gamma. 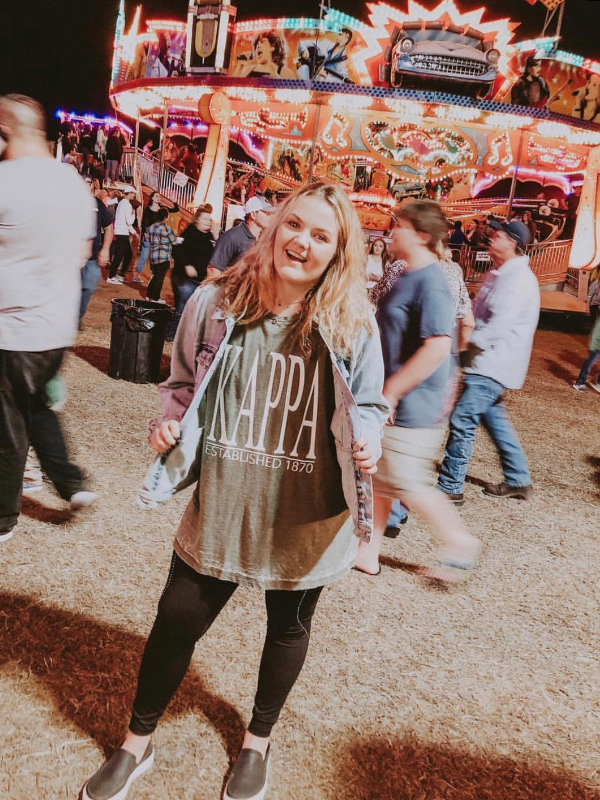 At Zeta Upsilon, our Vice President of Academic Excellence (VPAE) is extremely dedicated to meeting the scholarly needs of each and every one of our members. 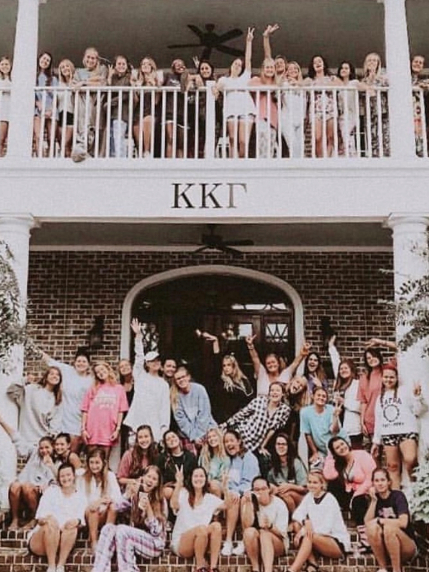 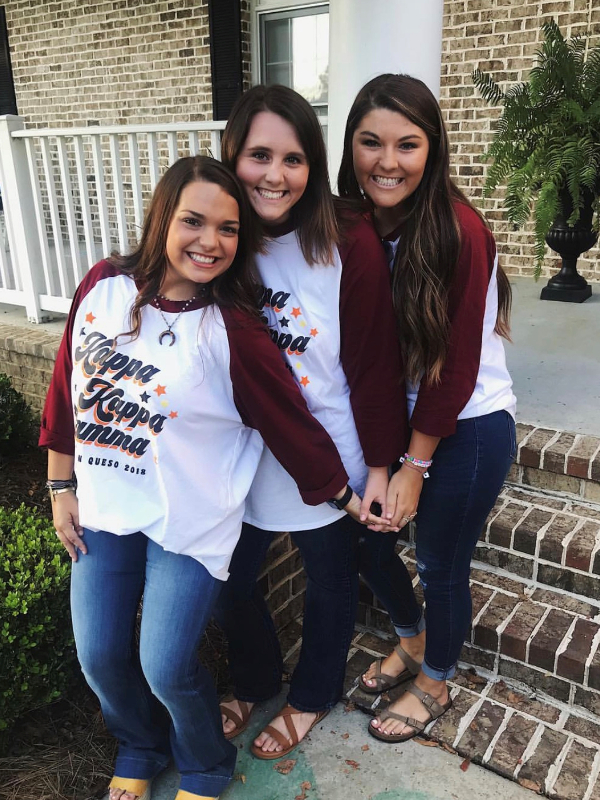 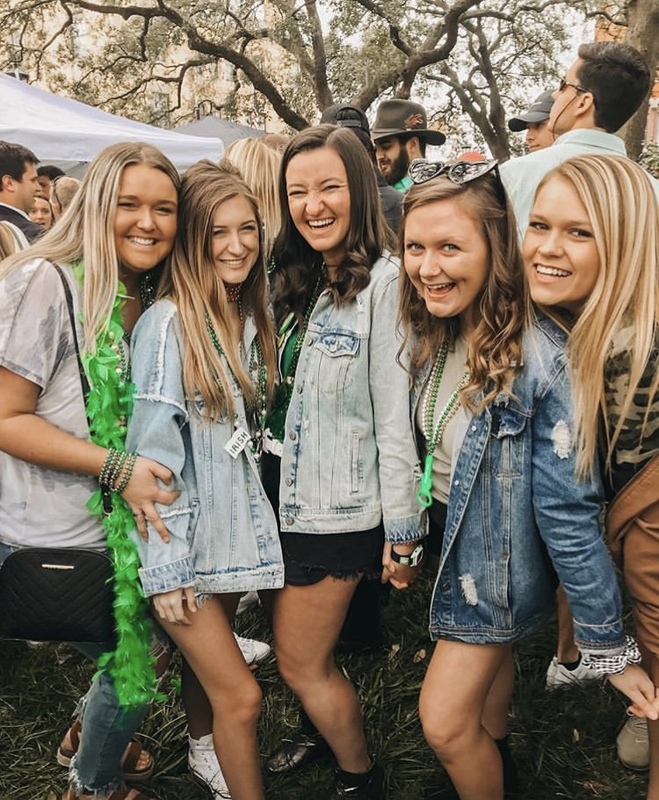 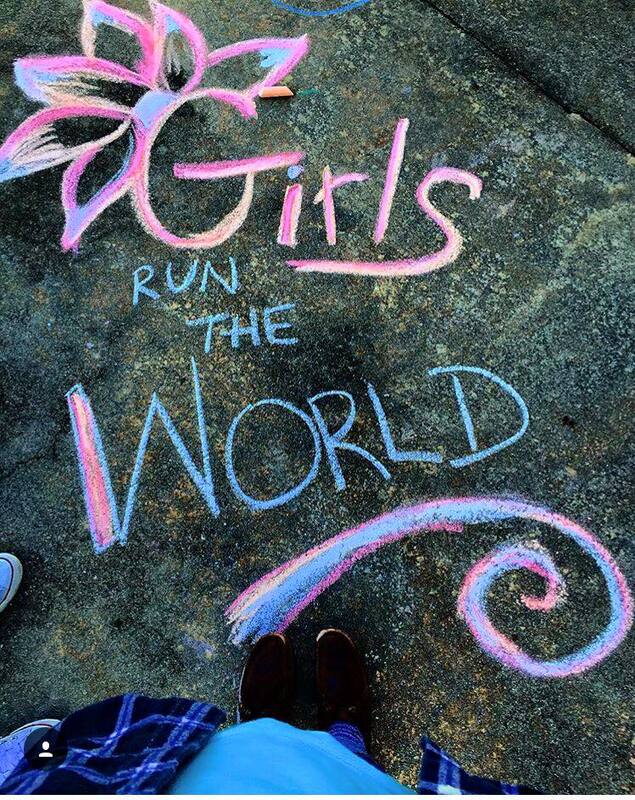 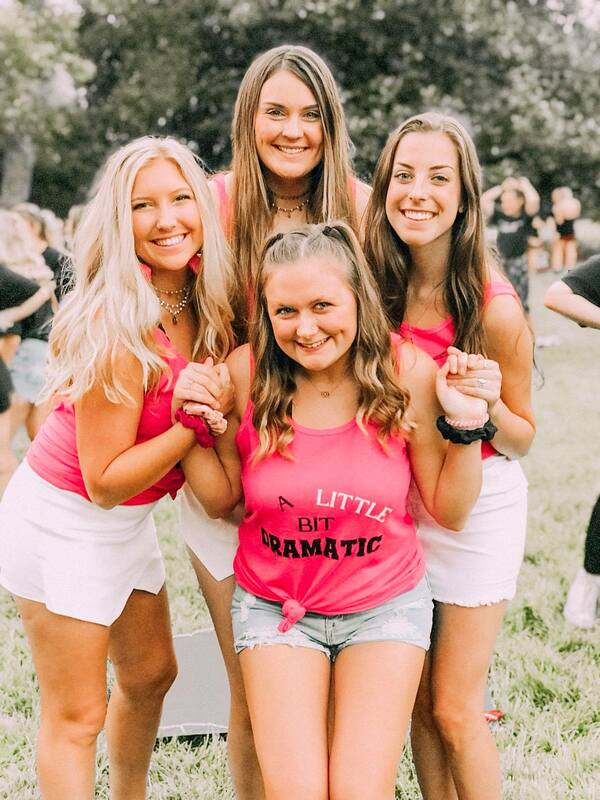 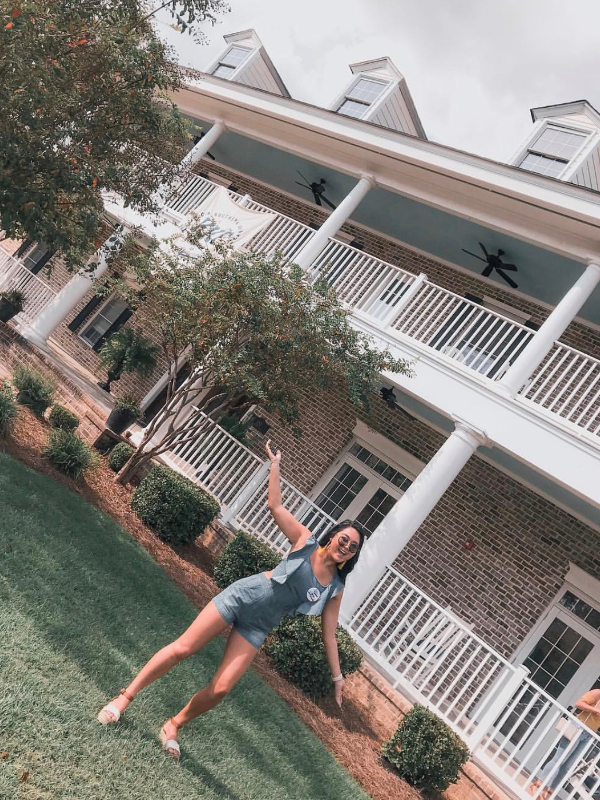 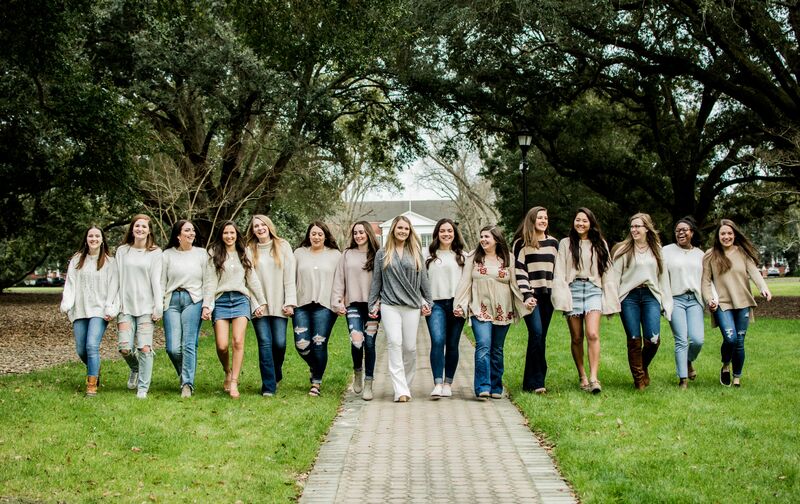 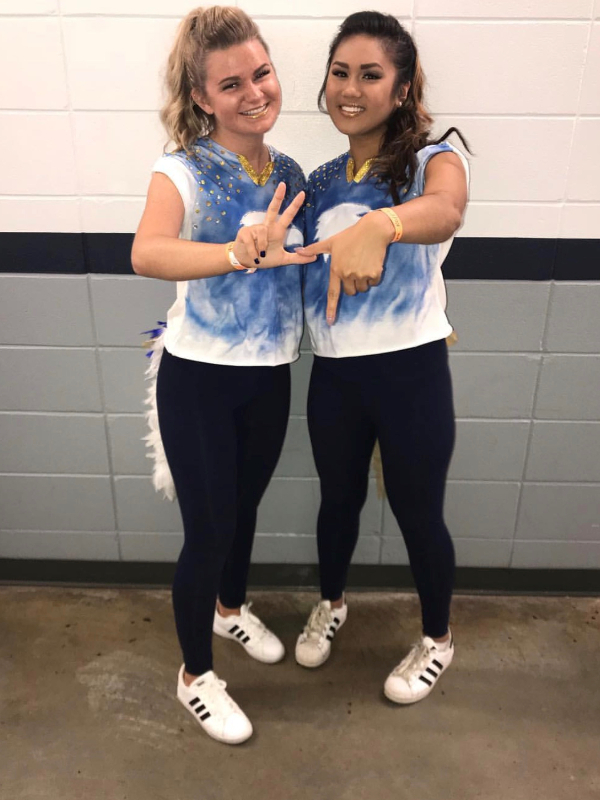 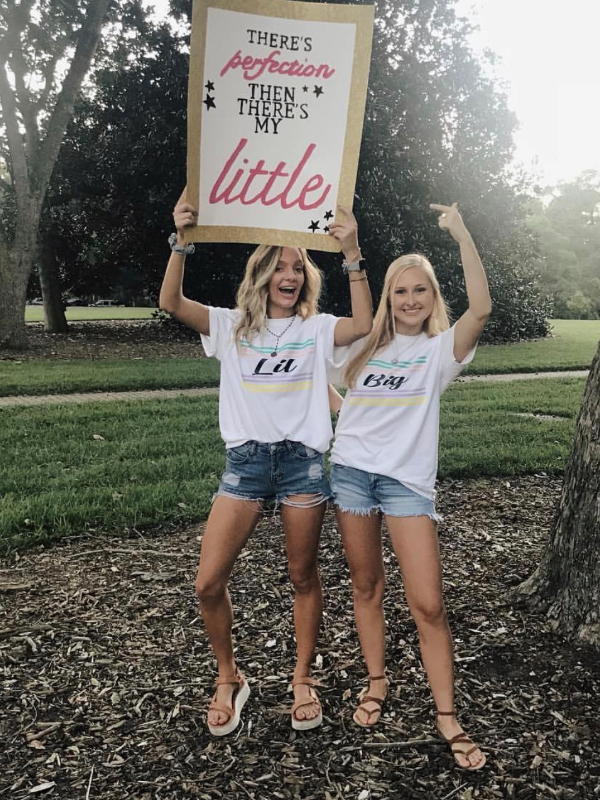 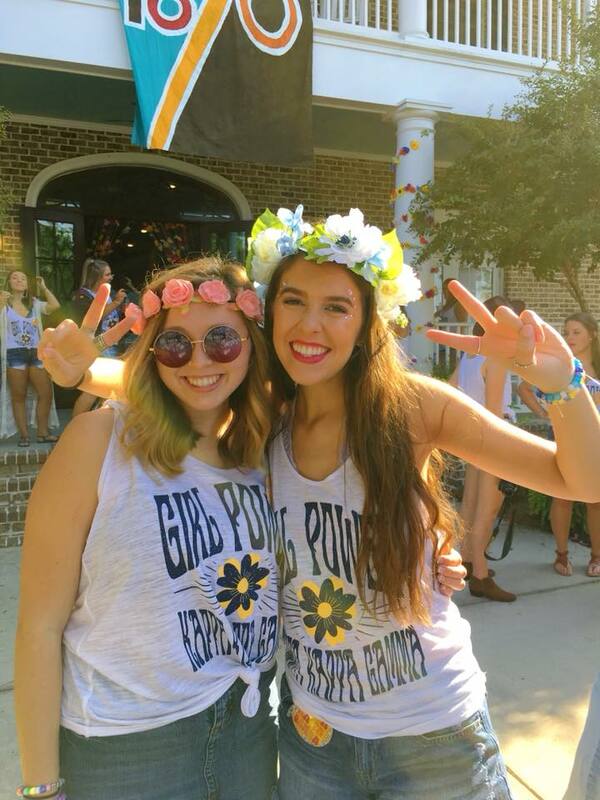 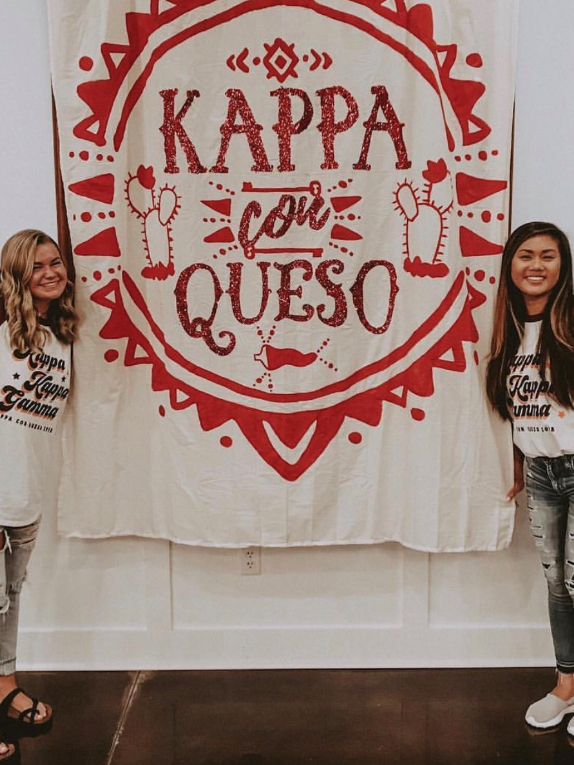 In addition to that, Kappa Kappa Gamma requires each of its chapters to maintain a certain GPA. 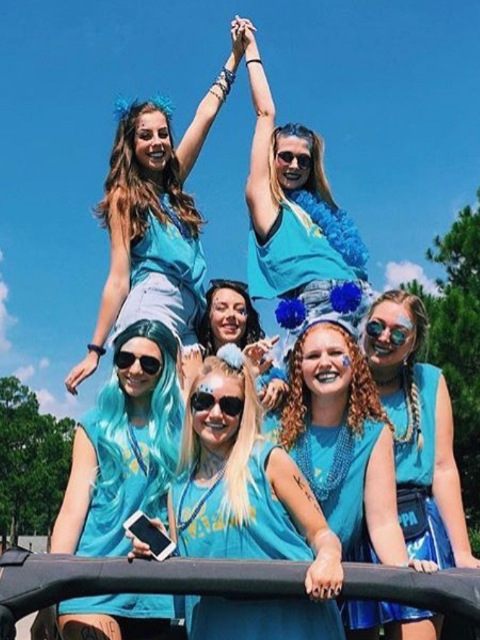 Zeta Upsilon has excelled with academics within the past few years. 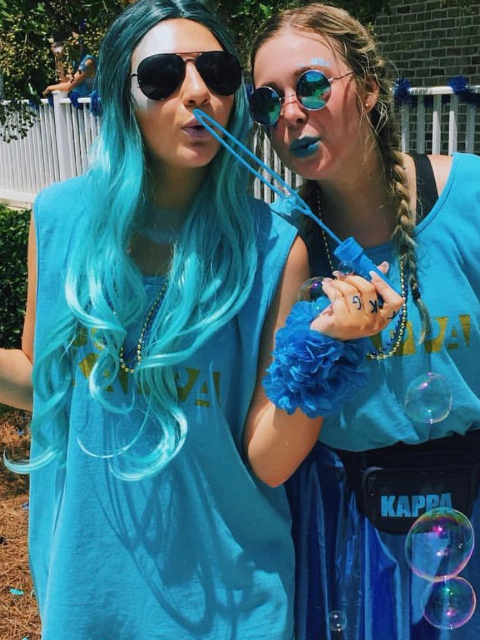 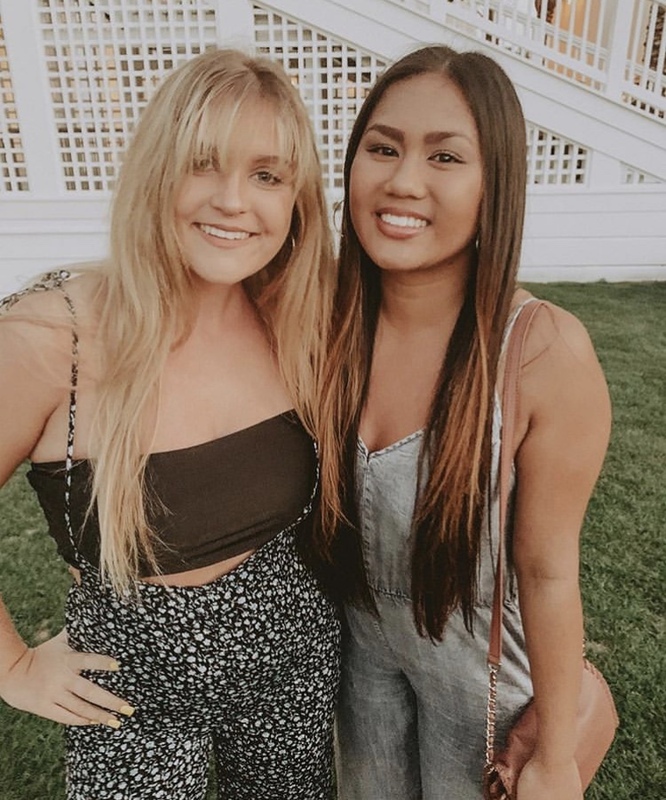 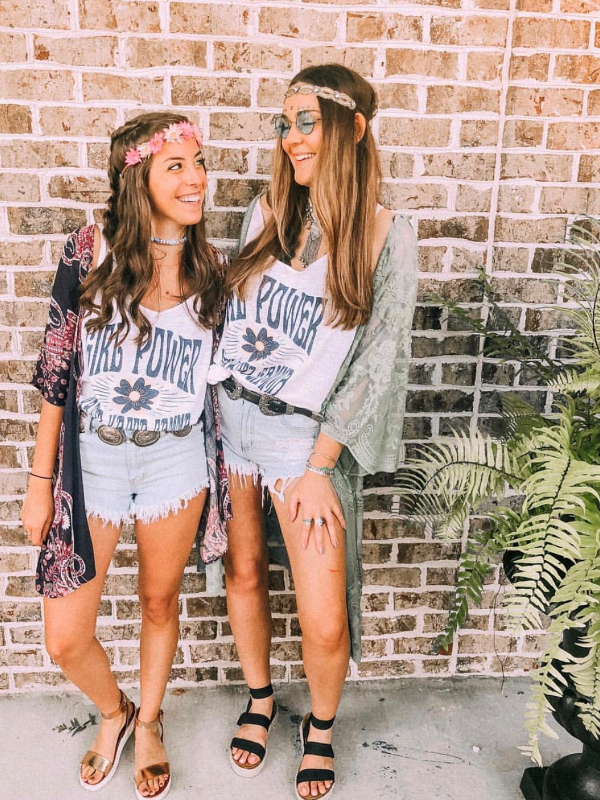 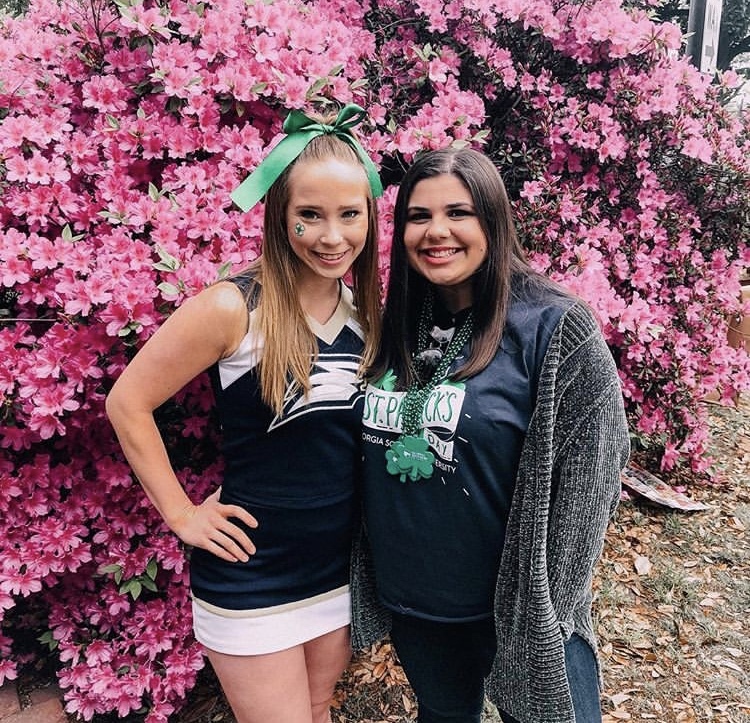 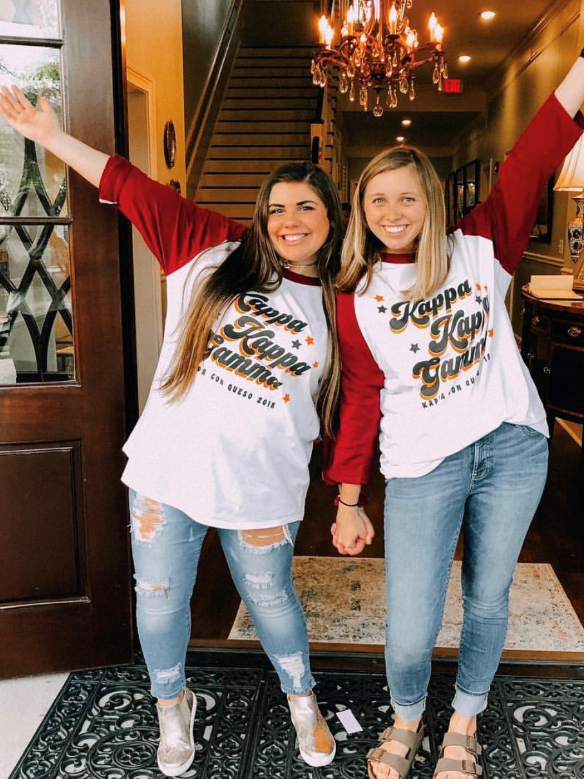 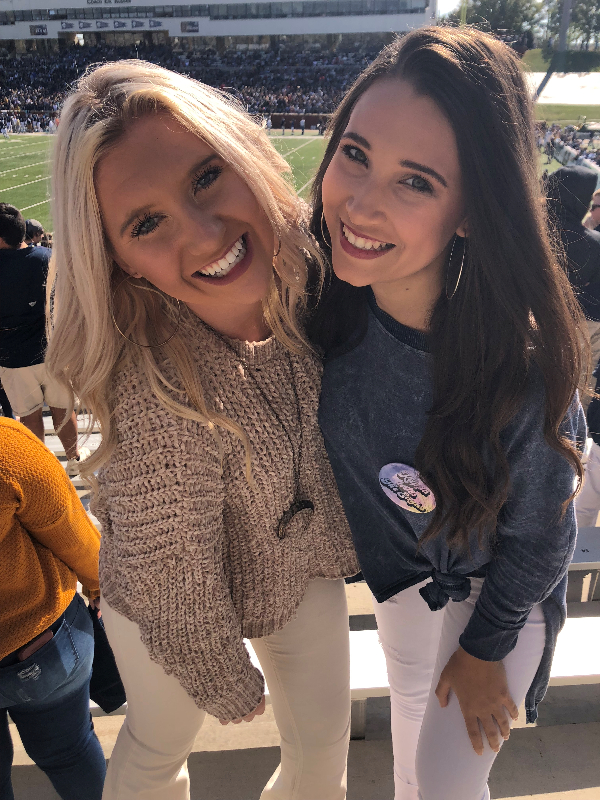 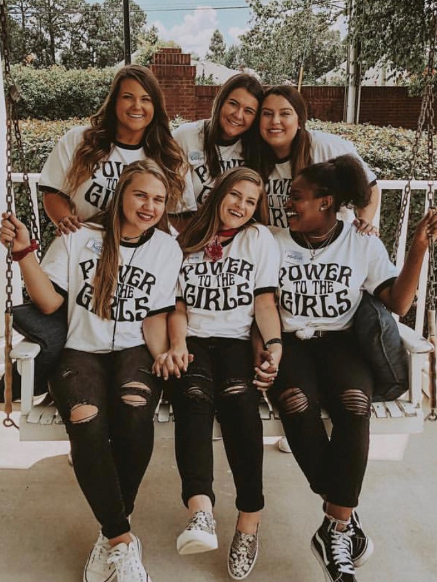 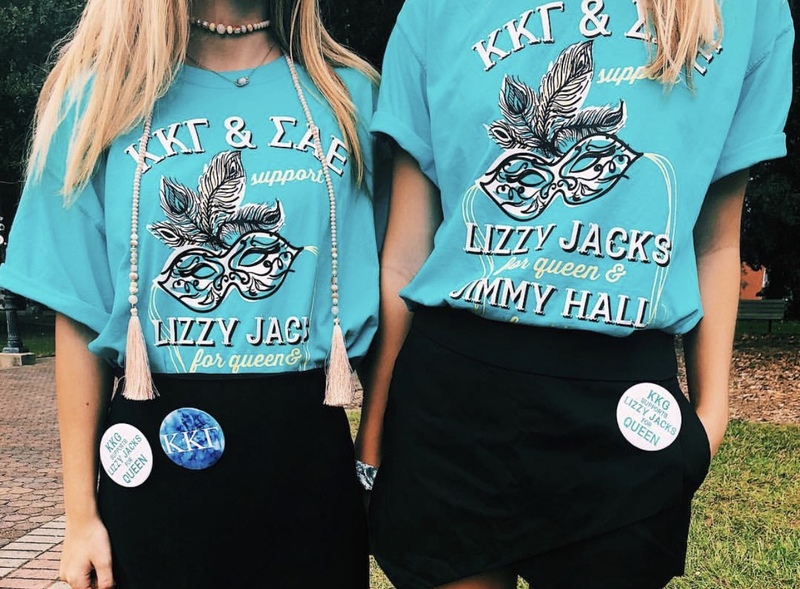 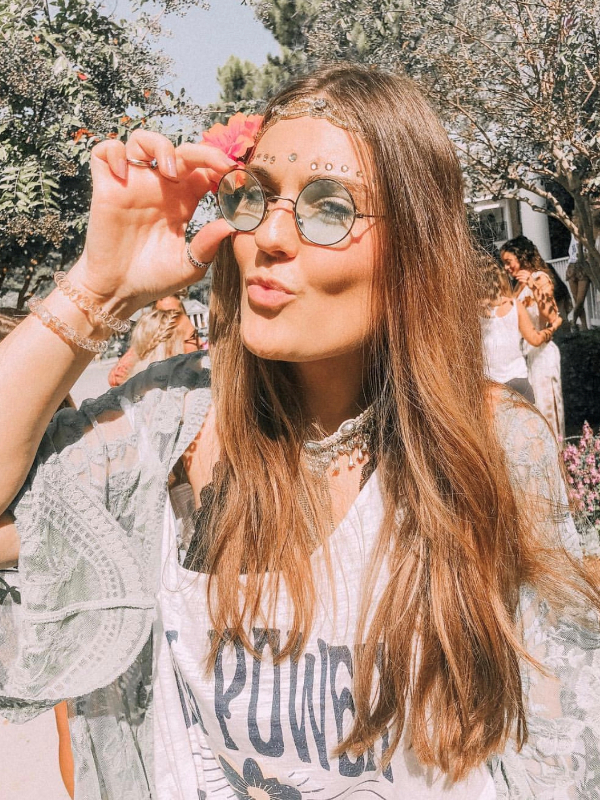 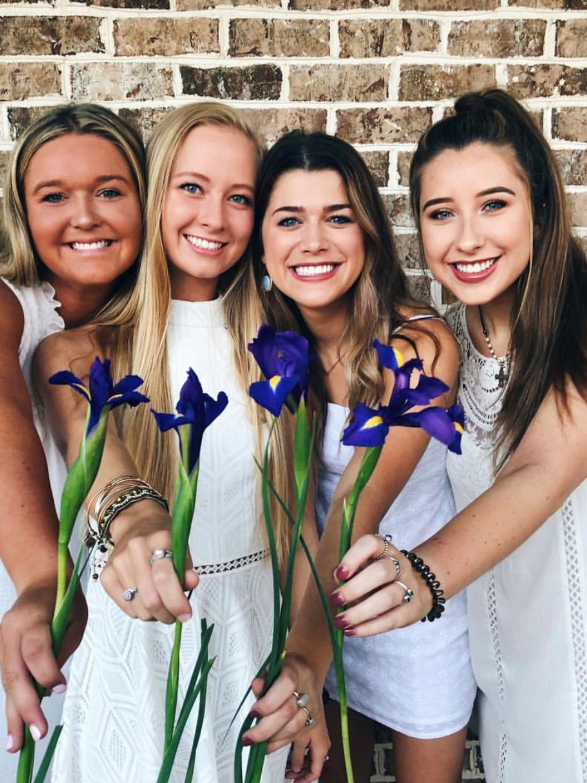 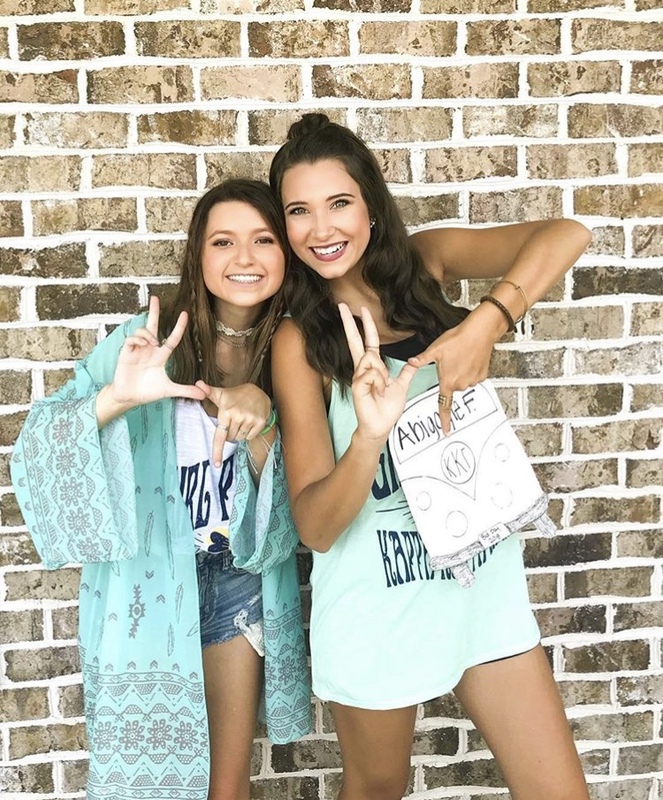 With our weekly study hours, Kappa Kappa Gamma provides support to encourage its members to thrive throughout their college years.